Few things warm up a living room better than wood. Few things bring the perfect tone and texture to a space than wood. And very few things give you the creative license to experiment. From bright to rough to refined, you can create any mood and reflect any character using wood in the setting. And if you’re ready to introduce this beautiful, natural touch to your residential or commercial space, then we have something perfect for you – our selection of wood-effect living room tiles. Featuring rich tones, elegant feel and sophisticated vibe, our wood-look living room tiles will bring stunning details to the setting till times to come. 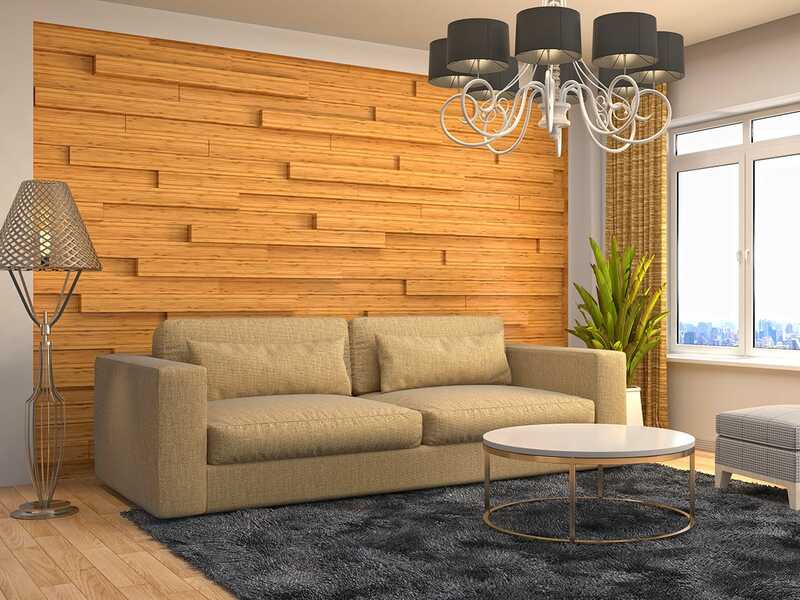 Whether you’re looking for a rugged look or a vintage vibe, bright feel or a clean one, we have some of the best wood-effect living room tiles which will look extremely striking in the setting. A great way to enjoy the look, feel and texture of wood without its hassle and care, these wood tiles will bring an inviting look to the setting. 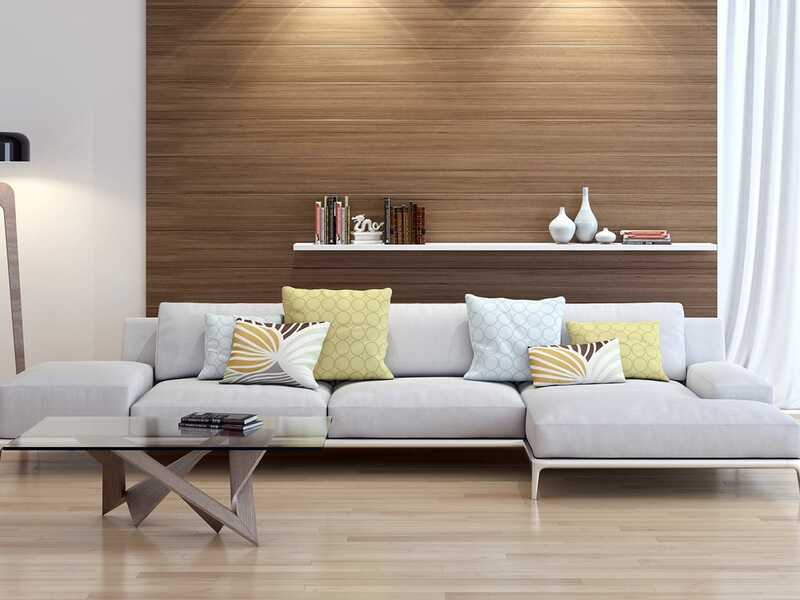 They are available in a range of colors, styles, sizes, patterns and finishes and no matter which one you opt for, you are assured of a warm, fresh look in your living room. Visually pleasing and attention grabbing, if you’re ready to attract numerous compliments from your visitors, then do bring in these decorative living room tiles. They are ideal for installation in a range of residential and commercial spaces including hotels, restaurants, cafes, bars, airports, theatres, educational spaces and others, and will bring an inspired-cottage look to the setting. Crafted using our advanced digital printing technology and premium material, these designer living room tiles have the perfect tone and finish and will bring an ideal character to the space. Easy to install, clean and maintain, they will add a wonderful dimension to the space without extensive costs. From floors to walls, wood tiles are a classic addition to any home décor. And they are certainly a classy, luxurious presence in any commercial space. One of the most desirable and stunning materials, we have captured the essence and grace of this timeless material in our tiles. They are more popular and you will find a tile fit for your purpose and style. From rustic to rugged to exotic, bring the unique charm of wood in your living room with these one-of-a-kind fixtures.